The Office of Undergraduate Admission offers campus tours, class visits, and opportunities to speak with current students. 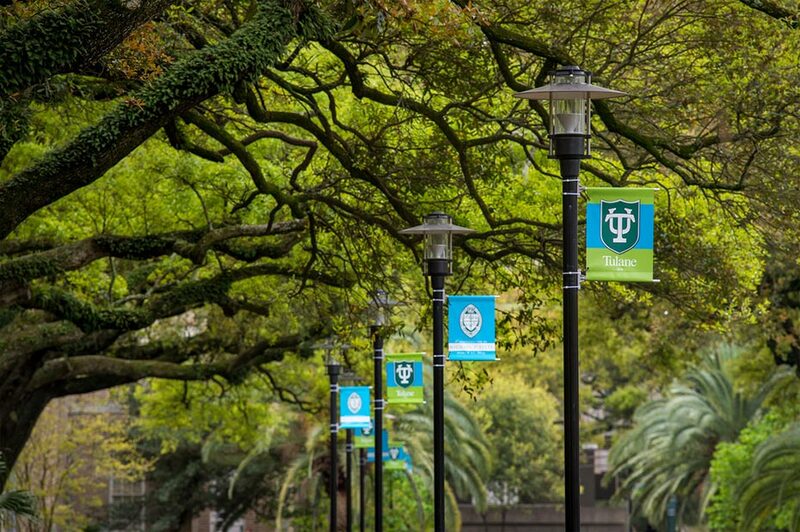 We hope you can get a glimpse of everything Tulane and New Orleans have to offer! Tours begin with a brief information session in the admission office, located in 210 Gibson Hall at 6823 St. Charles Avenue, in the Uptown area of New Orleans. Sign up for a campus tour. Click here to schedule a tour for 8 or more people. We offer several on-campus admission programs, in addition to our daily campus tours and information sessions, that give you an in-depth look at life at Tulane. Meet Tulane admission counselors when they come to you! Tulane hosts several receptions in cities throughout the country for interested students each fall, and for admitted students each spring.